Bremen is a city straddling the Weser River in northwest Germany. It is best known for its role in maritime trade as it has one of the largest seaports in Germany. But Bremen is more than its port: one of the key events in the city's cultural calendar is the Freimarkt, Germany’s largest funfair, which has taken place in Bremen almost continuously since 1036. Bremen may be a small town, but it is one of the biggest industrial sites in Germany. It’s home to the Daimler automotive plant, Kraft Foods, Hachez, Brauerei Beck & Co., Kellogg´s, Melitta-Kaffee and Airbus Group. The presence of the local aeronautics industry has helped Bremen’s economy adapt to new industrial processes and makes it an attractive location for knowledge intensive services and-high tech industries. City Airport Bremen is only six kilometres from Bremen’s city centre and the Exhibition and Congress Centre, allowing very easy access. A tram stop is in front of the airport, enabling passengers to be in the heart of the city in 20 minutes. There are the usual restrictions plus a few extras: no instruments of torture, no dangerous dogs, you’re not allowed to move stolen works of art nor are you allowed conflict or blood diamonds. 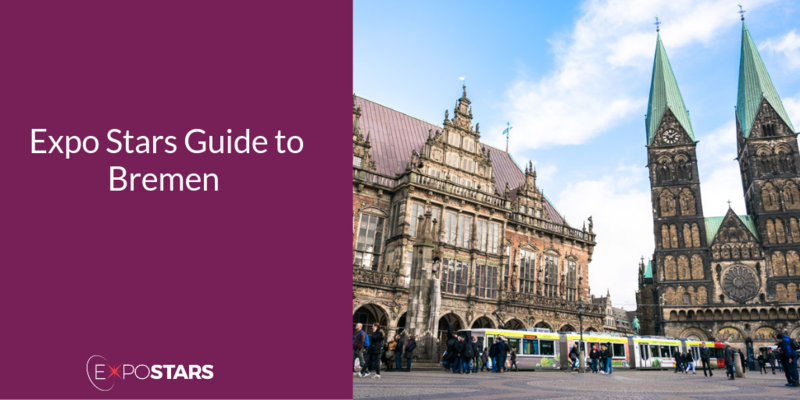 Bremen is an architectural landmark, with a gorgeous town square and so many iconic statues scattered around the city. The best way to explore the city is on foot. Marktplatz and Bremen Roland are located in the Old Town and play host to many of city’s main attractions. It is also the site of Bremen’s annual Christmas market. Ständige Vertretung serves the ‘Rheinisch’ specialities including Kölsch beer and Himmel und Äd, a plate of black pudding with mashed potato, fried onions and apple sauce. Concordenhaus specializes in local dishes from around the Bremen region and North Germany. These include Knipp, a fatty sausage made from groats and pork browned in a frying pan, and Labskaus, which consists of corned beef, herring, onion and beetroot. Local currency is the Euro. Language is German, although most people also speak English. When meeting Germans for the first time in a business context, short and firm handshakes are the norm. Make sure you maintain eye contact throughout. Titles and qualifications are held in high regard, so if someone does have a doctorate or a degree, make sure you refer to them as doctor or whatever their title may be. The more letters you can put after your name on your business card, the more impressed your German colleagues will be. 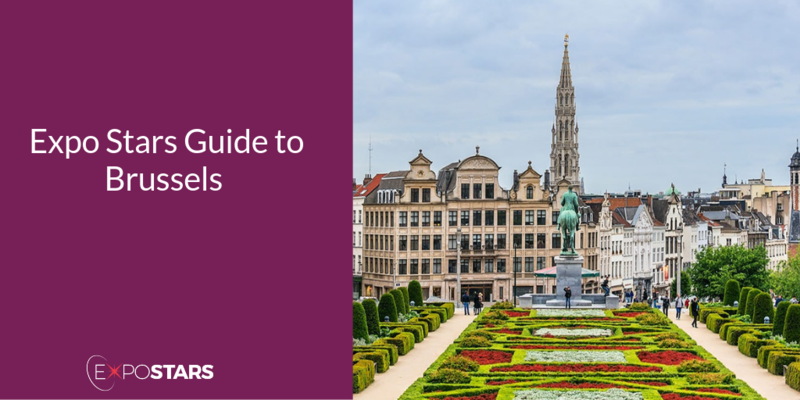 Brussels, the capital of Belgium, has more to offer than chocolate and beer. It is renowned as the centre of European culture and institutions. Home to almost 90 museums, beautiful parks, architecture, and of course bars, take your time exploring this much misunderstood city. Brussels, the capital of the European Union, is a remarkably small city for all its importance, but it is Belgium's main economic and educational hub nonetheless. The economy of Brussels' city is dominated by activities within the service and public service industries, but the surrounds play host to companies such as Volkswagen manufacturing plant, Toyota Motor and DaimlerChrysler. Once you arrive at Brussels Airport a direct train will take you into the city centre in 17 minutes. The SNCB station is under the airport terminal and links to the main stations in Brussels (Brussels-Nord, Brussels-Central and Brussels-Midi). There are no unusual restrictions on what you can bring into Belgium, but to be safe, check the list.